Pre-qualification by a lender will help you..
..determine the amount of mortgage you can afford, through an analysis that considers your income, debt, credit history and savings. After that, when you actually are ready to start making offers on homes for sale, you can seek preapproval from the lender of your choice (this is important because sellers and agents will be more likely to accept an offer if a potential buyer is already pre-approved). Lenders will want to make sure that your salary will allow you to make regular mortgage payments, as well as the usual living expenses (utilities, food and clothing). Of course, salary has to be viewed in combination with how much money you owe and how much you spend to pay off your debts each month. This will include all of your recurring bills, such as credit card payments, student loans, car payments, hospital bills, alimony and any other debt that must be paid on a monthly basis. Lenders will then look for your total monthly debt plus the projected cost of the mortgage to not exceed 43% (varies) of your gross monthly income. In addition to these factors, you will be required to contribute to the purchase of the property in the form of a down payment, which means you will have to have significant money saved for your home purchase. 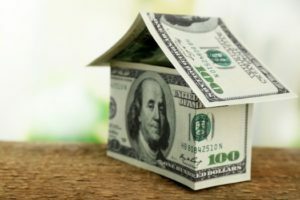 Your down payment will generally range between 3% and 20% of the home’s purchase price, depending on the type of loan. If you’ve maintained good credit but your income hasn’t allowed you to save, you may be a candidate for a down payment subsidy. Your local government may be able to provide assistance. 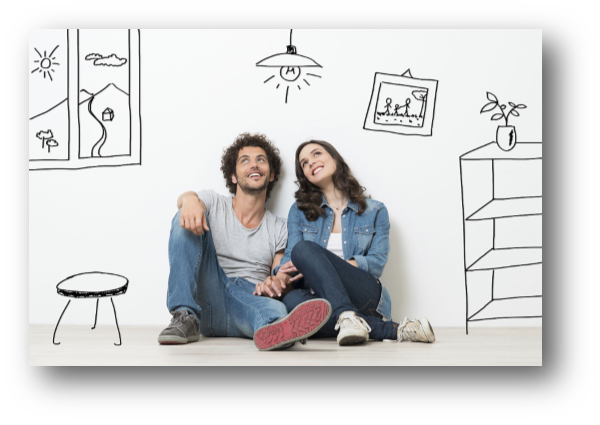 Use this calculator to discover what your home loan you would pre-qualify for! Previous: Previous post: Where You Live..
Next: Next post: Down Payment..